Processing data can be somewhat burdensome to businesspersons. Of course, the growth of business demands more inputs and accounting for outputs. The problem, though, is that despite the continued growth of business and business technology, companies still in it impossible to process data sufficiently. The primary reason for the failure of accurate data processing is over reliance on computer applications to do all the work. You can also see Cover Sheet Templates. While computers are necessary for data processing, you cannot take a sheet template out of the picture because it is a valuable resource. In this article, we will look at sheet templates, and will discuss the types as well as the importance of each model. Although using a fax cover sheet isn’t a requirement, many people often prefer to use it. The best thing about the Term Sheet Template is that it helps to introduce content to the reader at a glance, giving them a clear view of what the fax document is. MLA is a standard writing technique in the Universities. 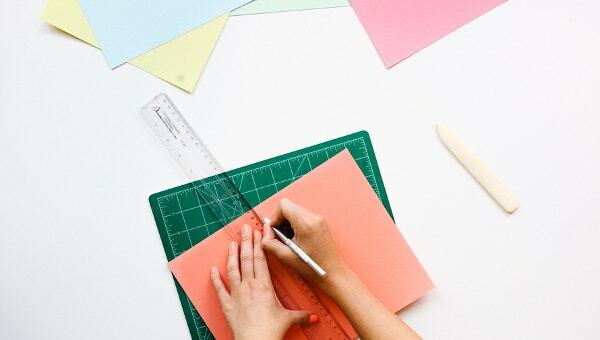 Although you can submit your thesis without necessarily worrying about the cover part, it is almost always important to use the template to improve your chances of getting the right marks for your project. The template is free to download. 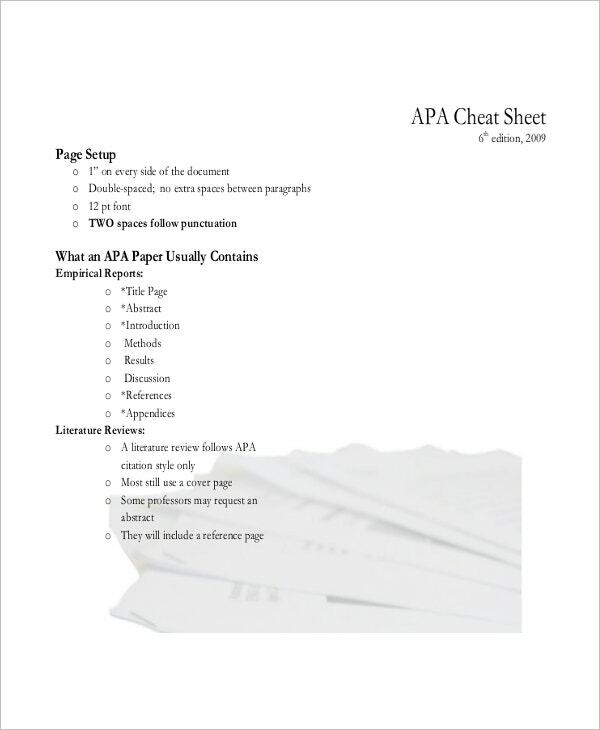 Must one use an APA Cover Sheet Template for their academic thesis project? The best and simplest answer to this question is NO. However, using the template can create a great impression on your project. Using a cover sheet template means communicating with a reader on the go. 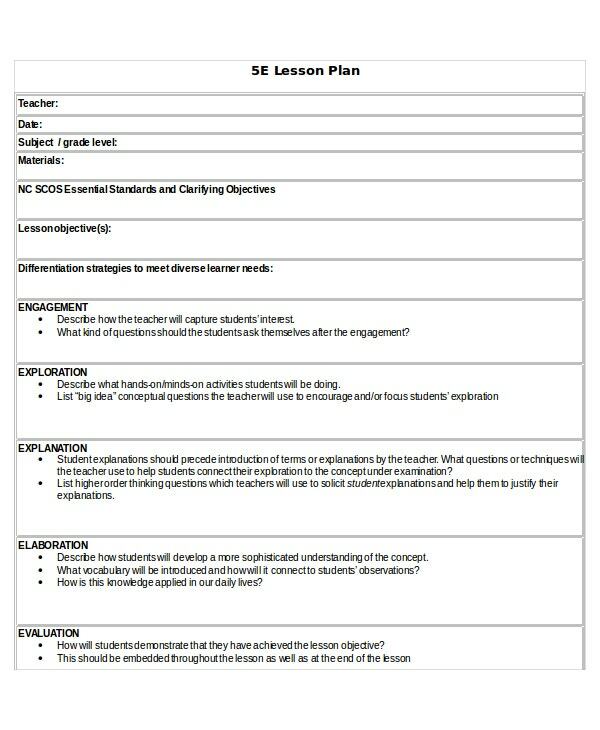 A lesson plan sheet can help both teachers and students stay organized throughout the semester. Of course, how one structures the plan is, in fact, the determining factor of whether their lesson plan will be better and useful or not. Spend ample time structuring your lesson plan template in a way that will make it efficient and helpful. 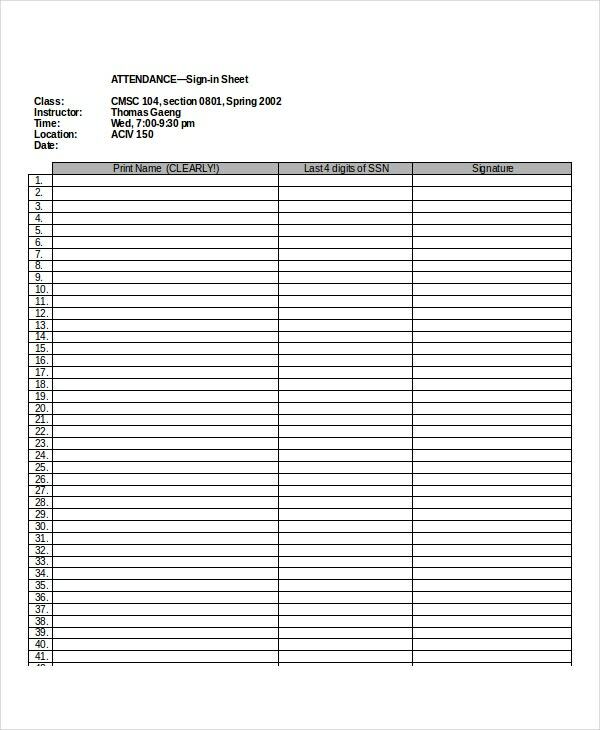 You can also see Sheet Template. > What is a Sheet Template? 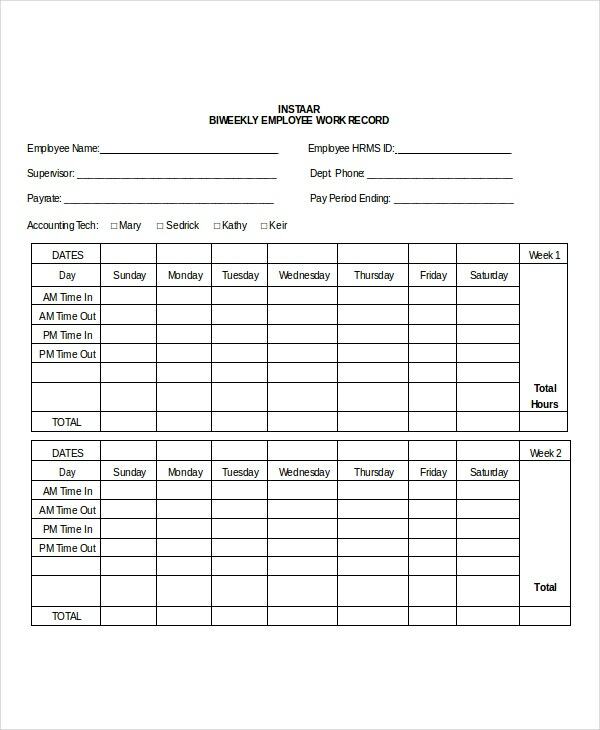 A sheet template is a simple data entry tool that can help you manage a business or personal data. It can be used for simple as well as complex functions, and how one uses the model depends on their primary goals. For example, a student who wants to create a personal study plan can use the sheet model to plan how they are going to use their free time to study for the upcoming test. A tutor, on the other hand, can use a Monthly Timesheet Templates material to create a useful lesson plan to help them throughout the semester. The use of a sheet model depends on the area of application, and the best thing is that the model is free to download and easy to use. 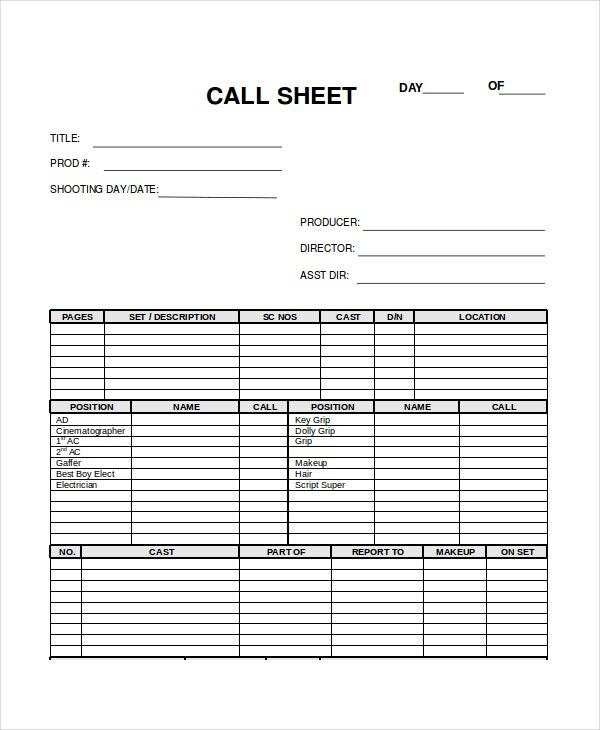 Perhaps the primary question many people are likely to ask is why they should use sheet templates while computers can help them do the job instead. The question, though, is what about those who have no access to computers but still would like to keep relevant records! It boils down to one simple fact: no matter the advancements in technology, you cannot take papers out of the picture. With that said, it is important to note that printable sheet templates have used. 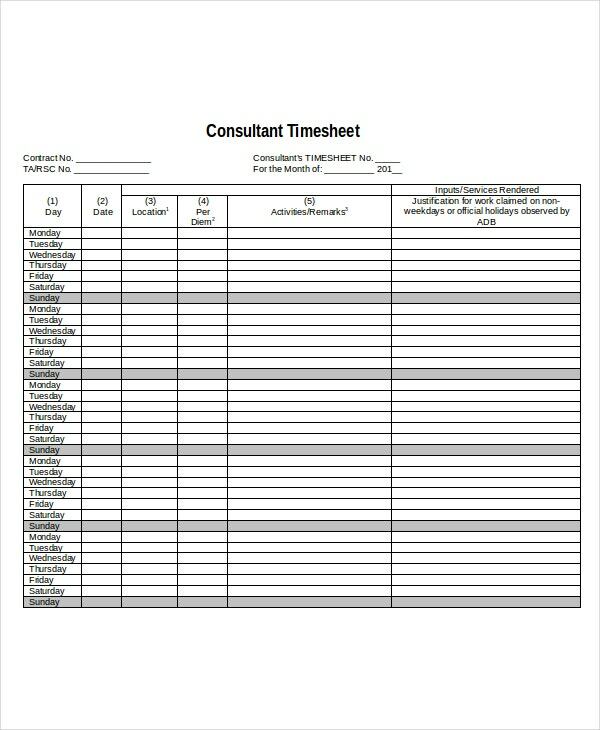 The most popular use of a sheet template is scheduling – you use the paper technology to create a personal activity plan for the school, work or home. 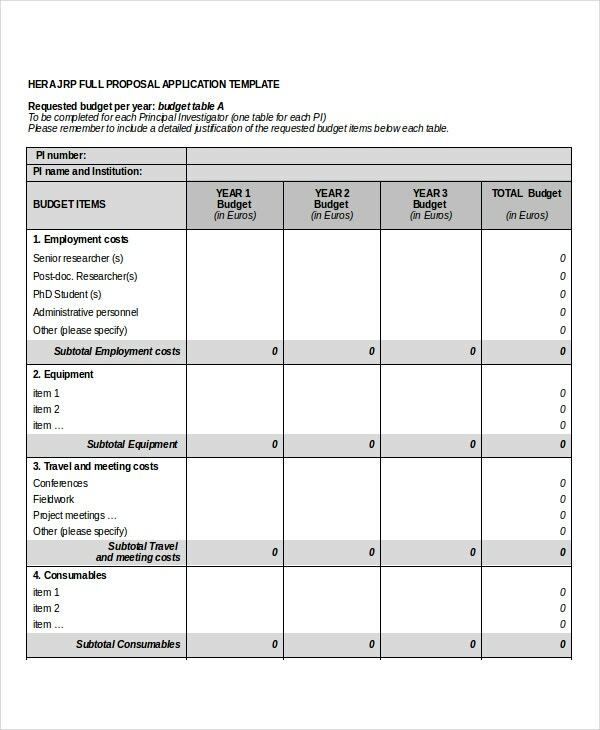 For example, a student sheet template is an important one-page document that highlights how a student spends their time in school. Another type of model that fits in the category of sheet template is the cover sheet template. Printable cover sheet templates are the most common ones. Examples include Fax Cover Sheet, Resume Cover Sheet, and CD/DVD Cover Sheet Templates. You will notice that all these Common Core Sheet Templates have one thing in common: they act as protectors. Moreover, you can label the sheet so that the recipient of any of these products can understand the content of whatever is in between the cover sheet. Sheet templates are often helpful, but you need to know where to apply them. Of course, there are variations, and this is where you cannot use one template for the wrong reason. For example, it does not make sense if you used a fax cover sheet for creating a short-term lesson plan. In other words, use the template for the right job. Let’s examine the tips and hints for the types of sheet templates that we’ve already discussed. Your Fax Cover Sheet must be clean. 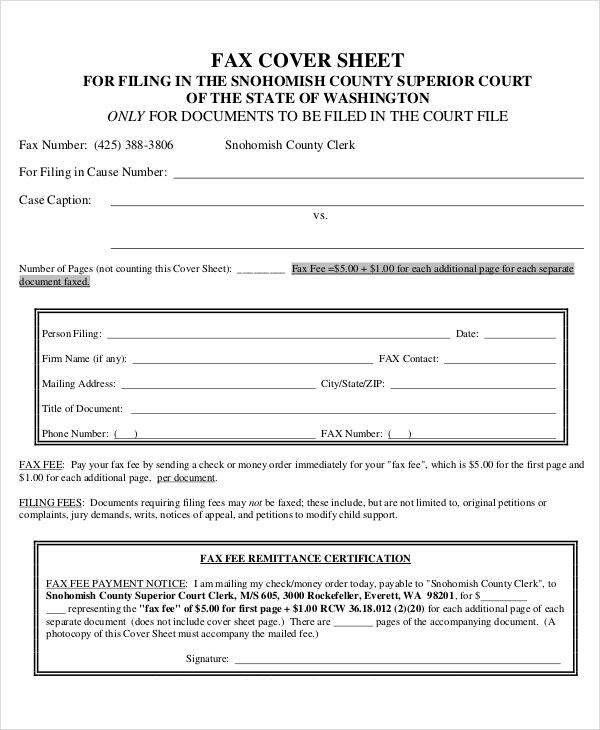 The best thing to do to make sure you are presenting the best fax message is to make the content of the cover page as brief as possible. Usually, readers won’t spend a lot of time on introductions, because they are expecting to read a summary of the fax messages on the fax cover sheet. The MLA and APA cover sheets must be straightforward and precise. In fact, you shouldn’t dare include a summary of the project that you just completed. The purpose of the cover page is to let the reader know the title of the thesis as well as the author of the project. There must never be any additional information, to say the least. 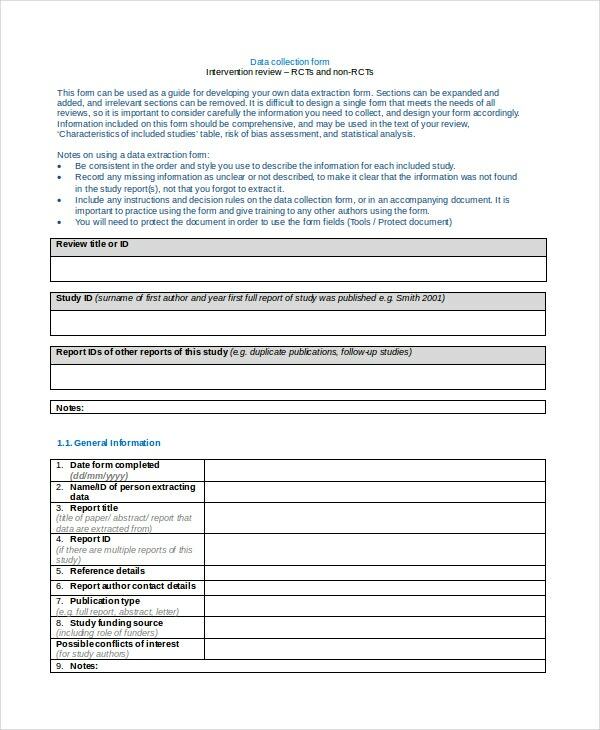 However, if you are using the sheet to create a lesson plan for your personal studies, feel free to use the template as you please. In fact, there are no known instructions for writing a personal study plan; it will be all up to you to decide. Do not include objectionable content on the sheet. There is no need to write extra content if you don’t need extra. Also, do not add an additional layout if it isn’t necessary at all. 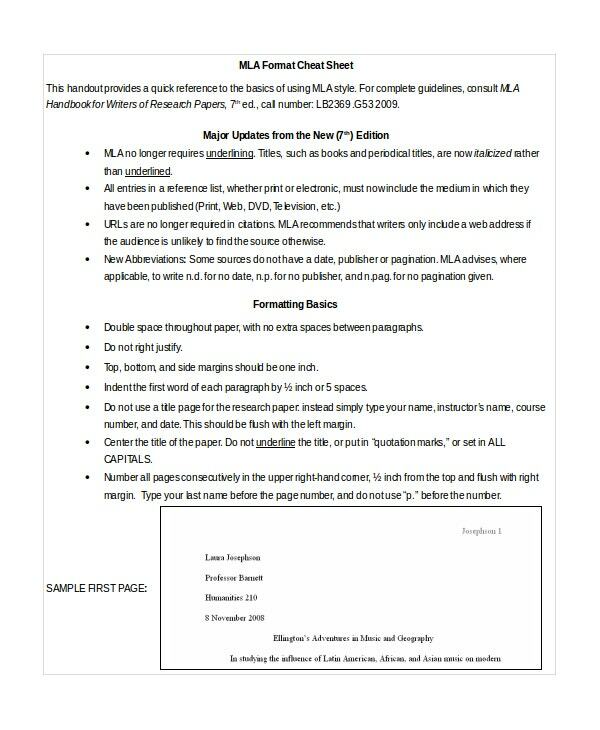 If you are using the sheet for MLA or APA cover, try as much as possible to make the content readable, and, most importantly, keep the summary of the fax cover sheet short and precise.